This recruitment agency based in London, focusing on multilingual candidates, needed a new website to present their services. As it turns out, their numerous services are dedicated either only to candidates, or solely directed to companies. The range of services offered by the agency was really wide, so it required a coherent design and clear presentation of content. Having analyzed the target group, I decided that the most adequate solution responding to the agency’s needs would be a double website, separating the offers for candidates and employers. Young people who are interested in dedicated services can buy them in a simple way through the designed online shop. Any complications are presented in an accessible manner by means of visual commentaries, icons, and personalized messages adjusted to the target group, consisting mainly of millennials. 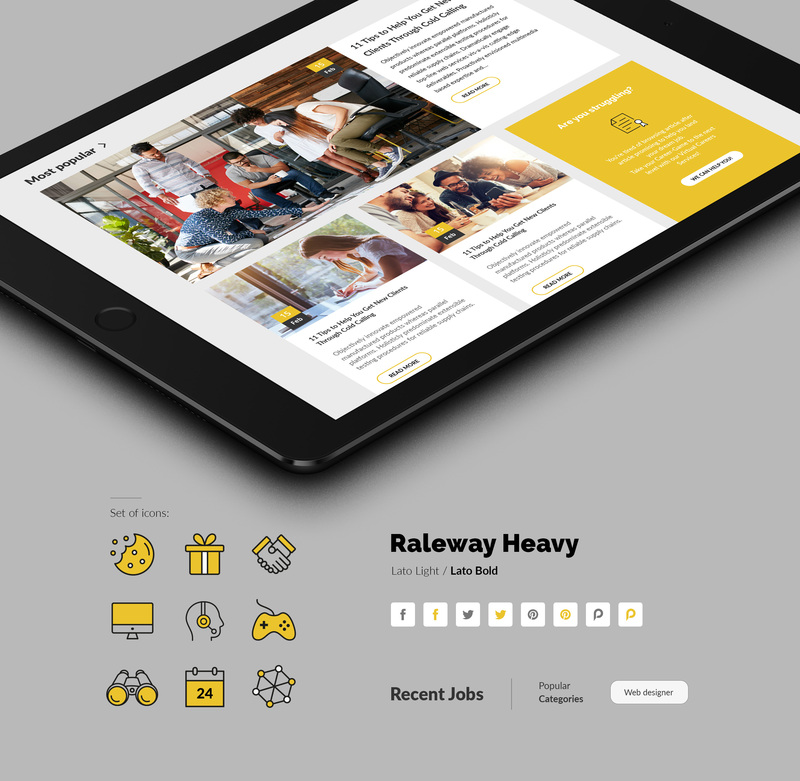 The employers-oriented part of the website is based on expert services, visualized case studies, and an extended subpage about the agency. The portal as a whole is built in a cohesive way, even though it offers differing services and needs distinct languages of communication with the target groups. 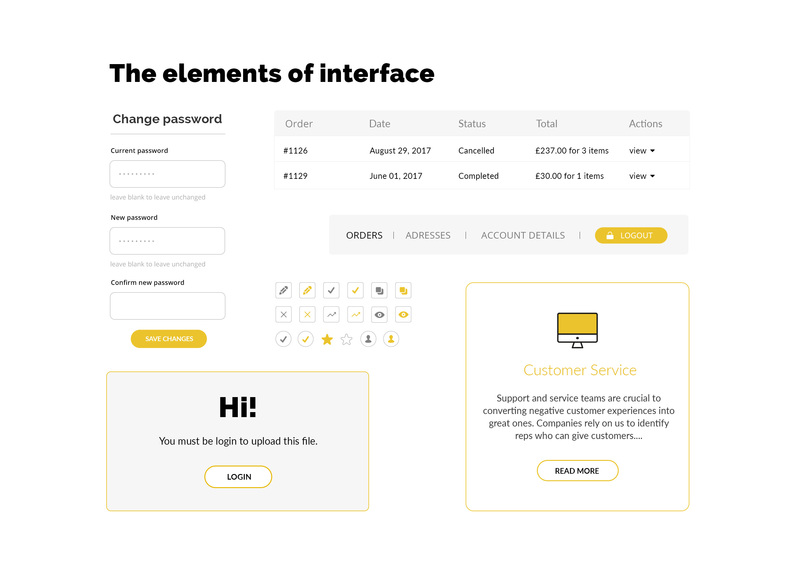 The dominating honey color combines well with light grey, along with a number of icons, and builds a user-friendly interface which not only is visually attractive, but it also supports well-functioning and well-designed solutions.